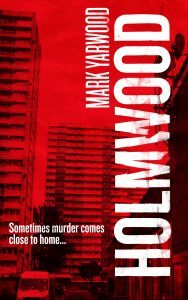 But no, that’s never going to happen, and in HOLMWOOD, they’re back in the thick of it, investigating two murder victims who are left in a lock- up in the middle of a North London estate. Two murders. This is not a serial murder case. There’s no clever psychopath in this book leading the police on a merry chase. But there is drama, action and a lot tension on the estate and the surrounding area involving racism and child abuse. The SIO of this case will have their hands full… I don’t envy them this task. As I’ve said, the action takes place in a fictional estate called HOLMWOOD, but it is also based on a very real estate just off Carterhatch Lane, in Enfield, close to where I lived for nearly thirty years. If you know the area, you might recognise the locations, and if you lived there and knew me, you might even recognise yourself! 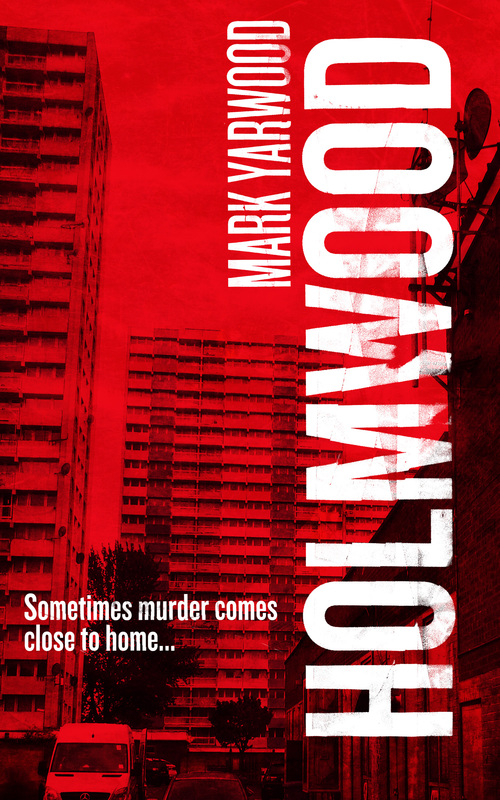 Something else different about this book, apart from the low body count, is the focus of attention; not only do we follow the police and their investigation of the two murders, but we also focus on the families of the victims to see how they cope with the sudden loss in their lives. Basically, I wanted this book to be as realistic as possible, but without damaging the narrative and plot line. Don’t worry, there will be plenty of twists and turns, shocking events, and heart break. And romance. Yes, I said romance. There’s also a love story in among the death and drama. And in the true style of the Edmonton books, characters from the past reappear and join the usual suspects, like DI Sonja Field, who we last saw in the second book in my series, MURDERSON. We learn what she’s been up to, and what fate the Edmonton station curse has install for her. It’s not an easy ride. Not for any of the characters. There’s plenty of new characters too, some of which are ready to rock the boat and make life very difficult for just about everyone. So, if you haven’t read The Firstcomer, then you should, and catch up with the storyline, because HOLMWOOD is going to be quiet a shocking and dramatic read.